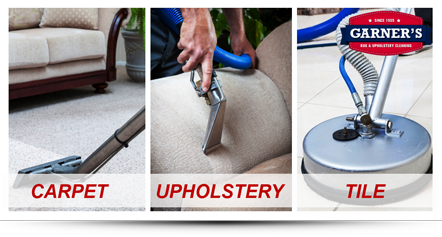 Upholstery Cleaning, Tile Cleaning, Carpet Repair & More! Professional Commercial and Residential Carpet Cleaning throughout Connecticut including Wall to Wall, Oriental, Braided & Area Rugs as well as Odor Control Scotchgard™ Protection and EMERGENCY Water Removal. 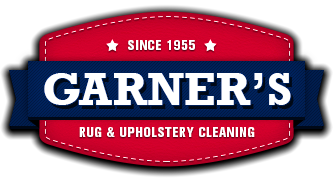 Garner’s Rug & Upholstery Cleaning offers Upholstery Cleaning Services to clean and restore your furniture! These services include Couch and Chair Cleaning as well as Love-seats, Recliners, Cushions and other pieces of household Furniture. We offer Connecticut Tile and Grout Cleaning Services for your Kitchen or Bathroom tiled floor. Our industrial strength, deep-clean equipment can get into the nooks and crannies between each tile making them look new again! A specialty service offered by Garner’s Rug & Upholstery Cleaning is Carpet and Rug Repair Services. These services include Carpet Binding, Fringing and other Rug/Carpet Repairs. Why buy new? Get your carpet repaired today! Have an emergency or simply looking to get things cleaned up? Contact Garner’s! We offer Emergency Water Removal services for your carpets. Our industrial strength equipment is specifically designed to dry your carpets, quickly and efficiently! Don’t let water do any more damage than it already has, call today! Own an Oriental Carpet that needs a thorough, effective – yet, delicate cleaning? We take a detailed, gentle approach and apply great care to the cleaning and restoration of these beautiful carpets! Contact Garner’s today!